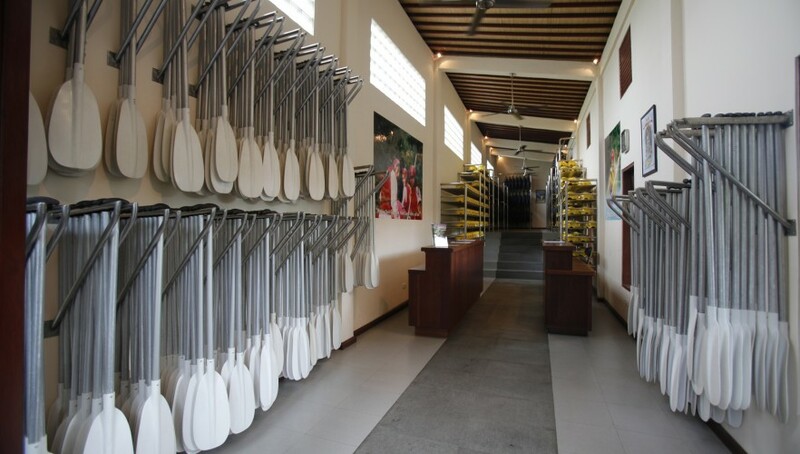 Bali Adventure Rafting is the only Bali rafting company that offers 5 star service from the start to finish. 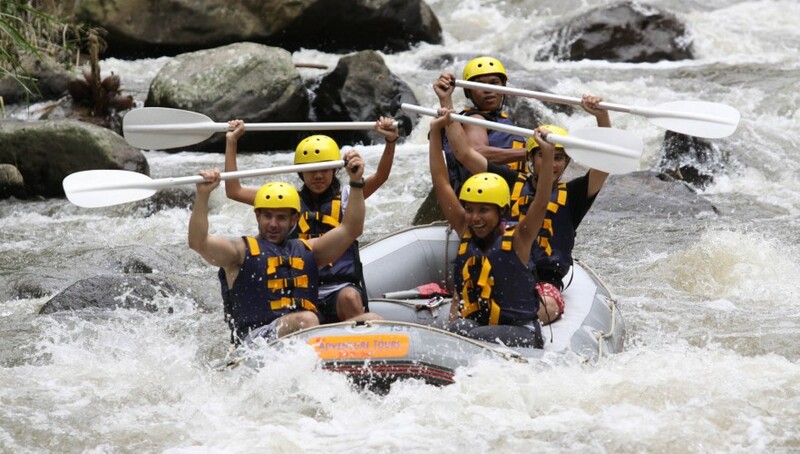 Grab your oars and get ready to rage with this exhilarating rafting adventure on the spectacular Ayung River. The action starts when you launch into 9.6 km river stretch, navigating through 33 class II and III rapids set to a backdrop of wild unspoiled rainforest, towering gorges and magnificent rice paddy terraces. 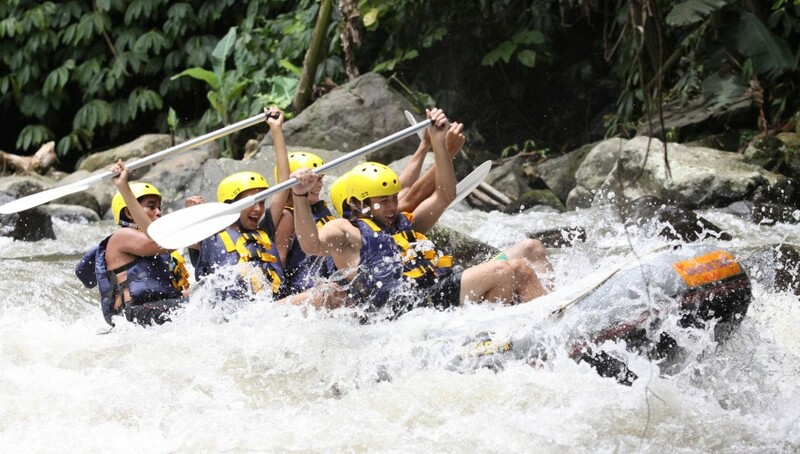 Whether you are 5 or 65, a natural or a novice, our white water rafting in Bali ride is safe, fun and a breathtaking experience to be enjoyed by the whole family. 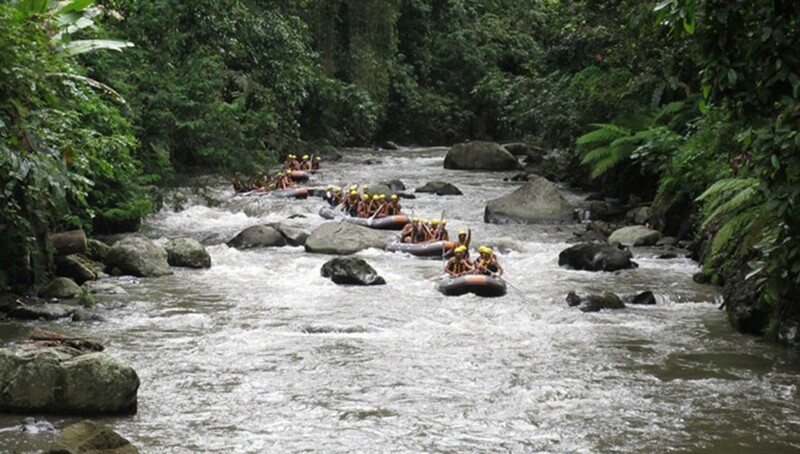 Adventure Tours is a quality choice in Bali, where you can experience to pump your adrenaline and endurance. Available adventure such as rafting, elephant ride and many other interesting activities.